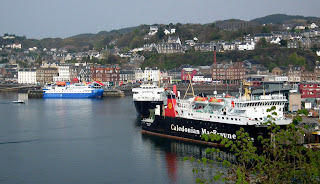 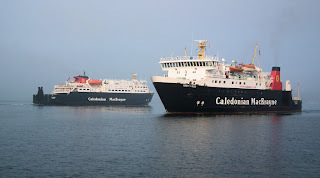 Hebridean Isles departing with Lord of the Isles in for the night 20 April 2011. 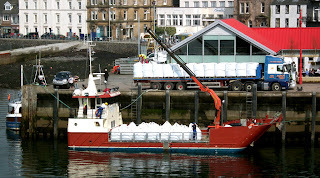 Quest lies at the North Pier. 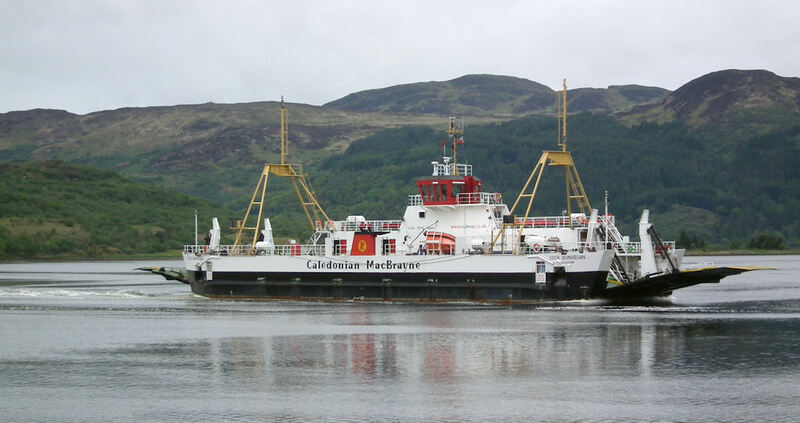 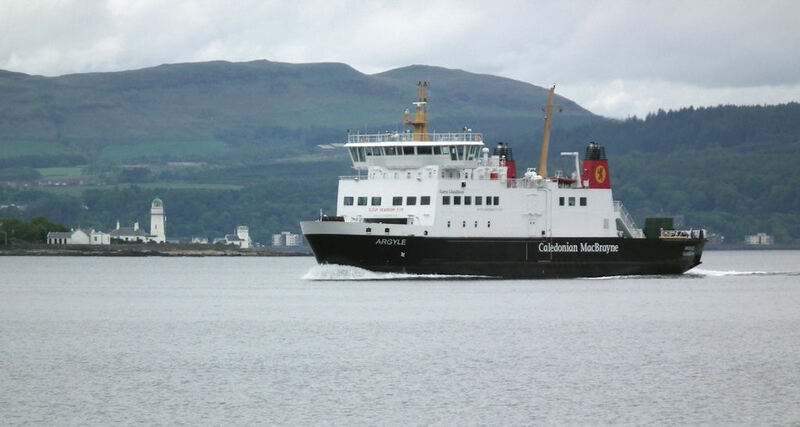 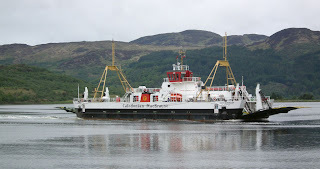 Clansman outbound with Lord of the Isles inbound through the har 21 April 2011. 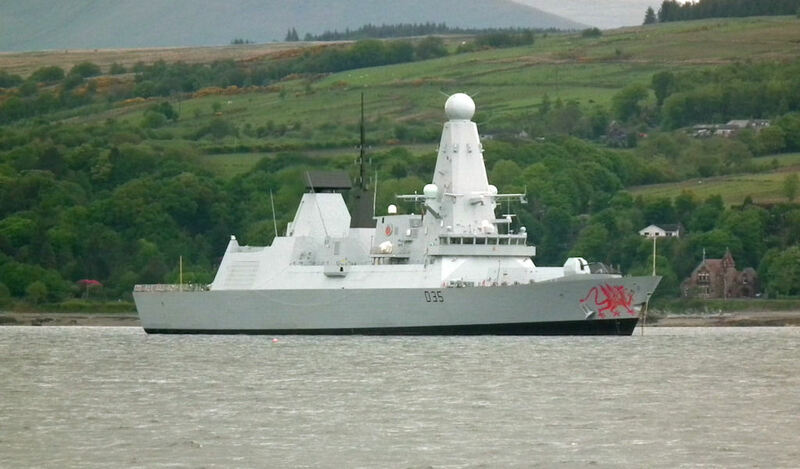 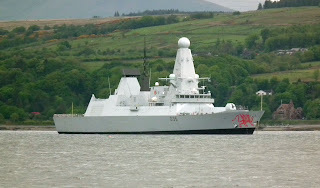 Dragon (D35) shows her "dragon" to good effect 17 May 2011. 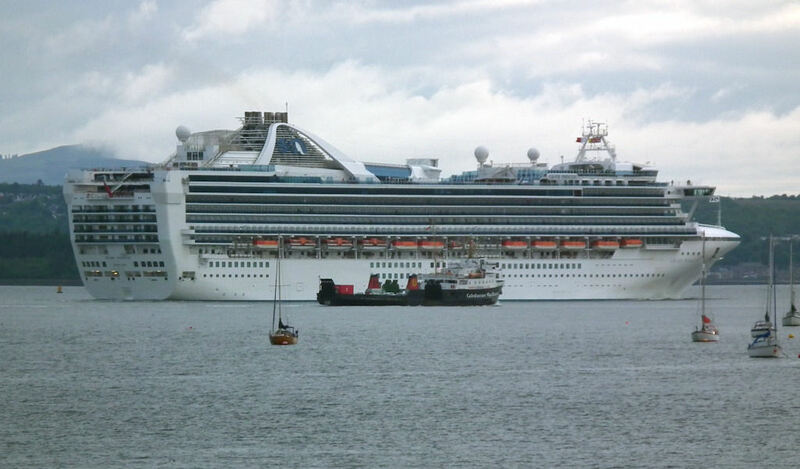 Princess Lines' Grand Princess inbound for GOT with an older "consort" 17 May 2011.